Chrome plated brass with 1/4 turn ceramic disc. Height as fitted 120mm basin, 127mm bath. Minimum working pressure 0.2 bar. Recommended working pressure 0.3 bar. 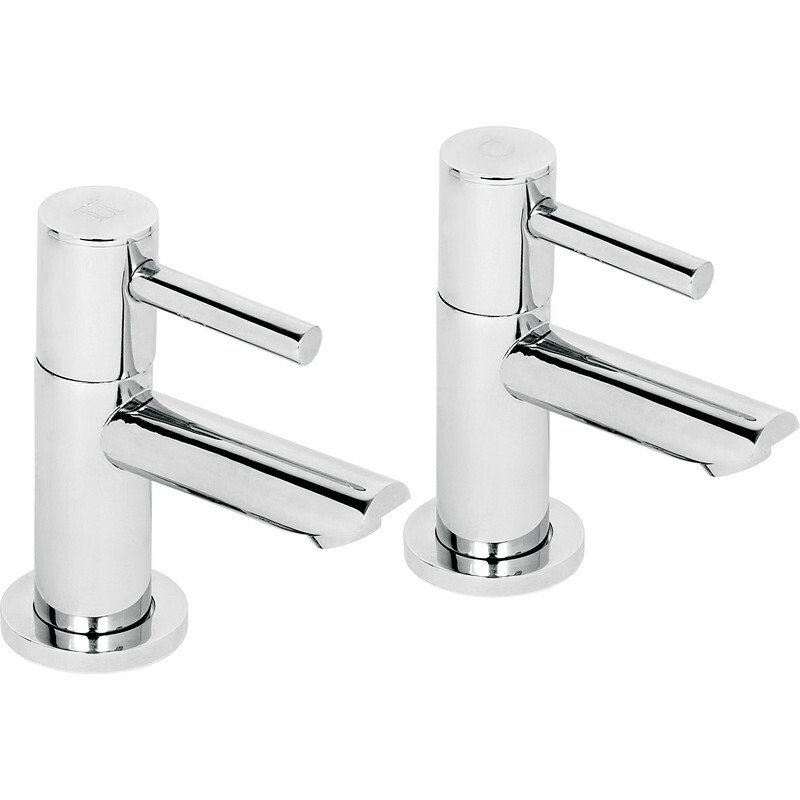 Deva Insignia 1/4 Turn Taps Basin (2 Pack) is rated 5.0 out of 5 by 10.